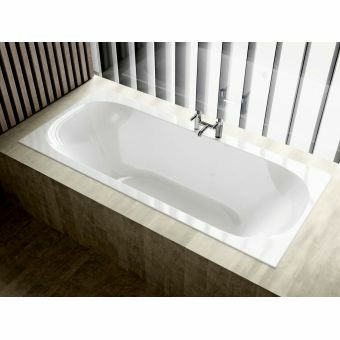 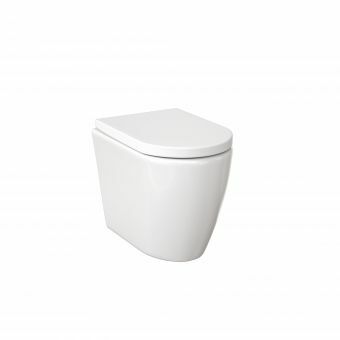 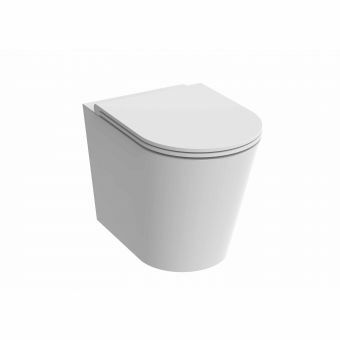 Sleek and discreet, this toilet is the perfect choice for your bathroom. 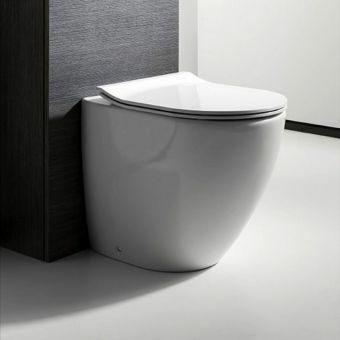 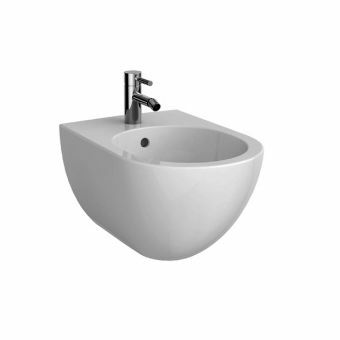 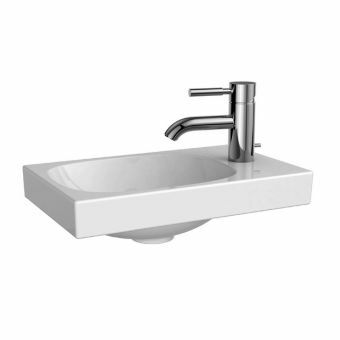 Specially designed to fit with concealed cisterns, the hidden fittings let the stylish German design speak for itself. 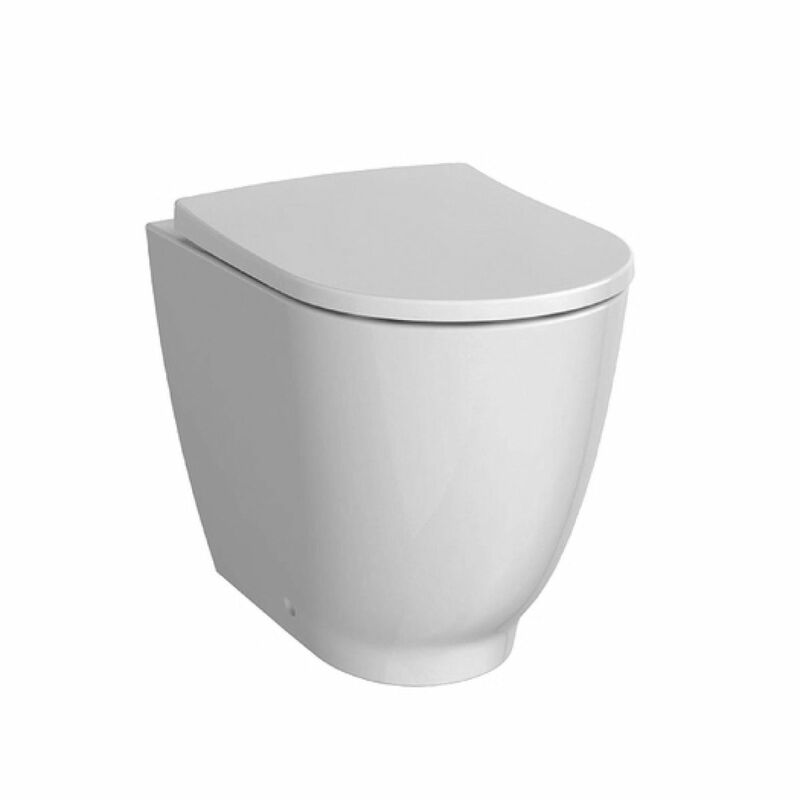 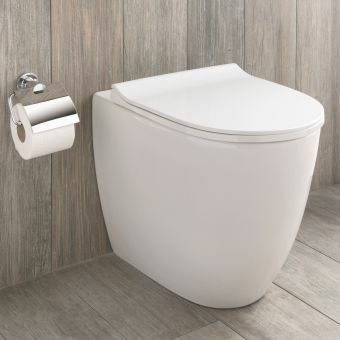 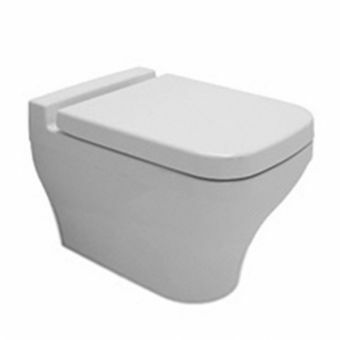 The raised height of 425mm of this floor-standing toilet is ideal for those looking for a lavatory with extra comfort whilst seated, without sacrificing on style. 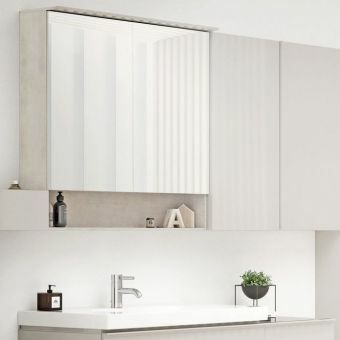 The small projection of 510mm outwards from the wall will fit neatly into suites of all sizes. 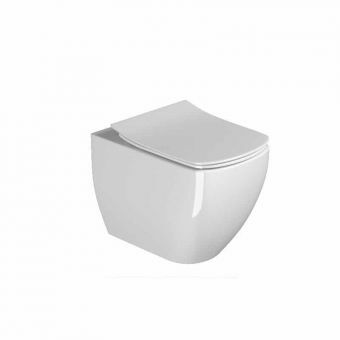 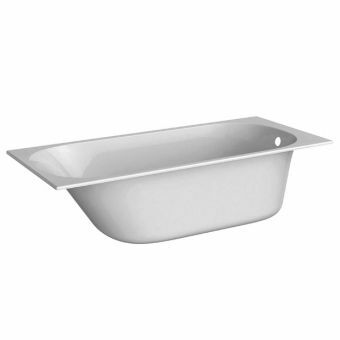 Inside the pan, the rim free design allows for easy cleaning and reduces the retention of bacteria after flushing. 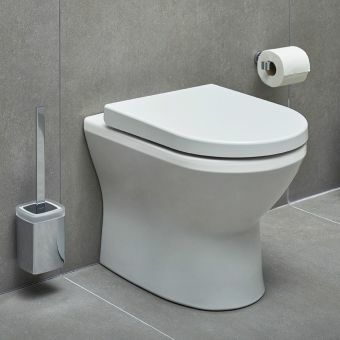 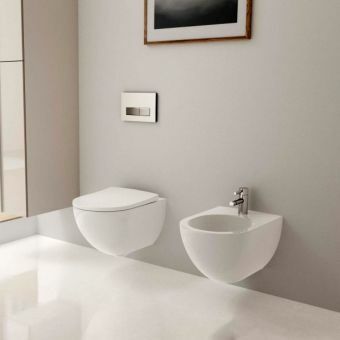 The toilet has been crafted to look its best alongside other fittings in the Geberit Acanto range, in particular, the flush plates and concealed cistern frames. 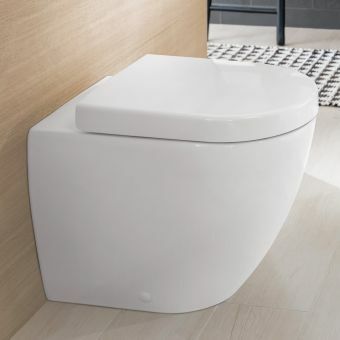 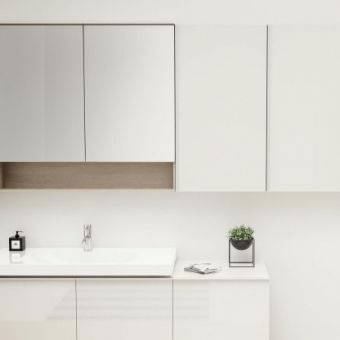 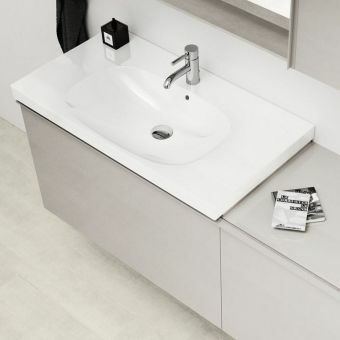 The pan comes ready to be fitted with a seat and the Geberit Acanto WC seat, with its slim design, metal hinges, and an overlapping lid is a perfect match for this product.